Here’s where much of this started. After a formal engineering education and several years of running a high performance business, it became time to put some of the lessons I learned down in writing in an effort to speed up the learning curve for others. 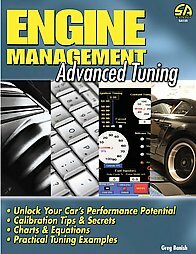 The resulting text later became “Engine Management: Advanced Tuning”. My publisher picked the title, not me, but the content was all mine. 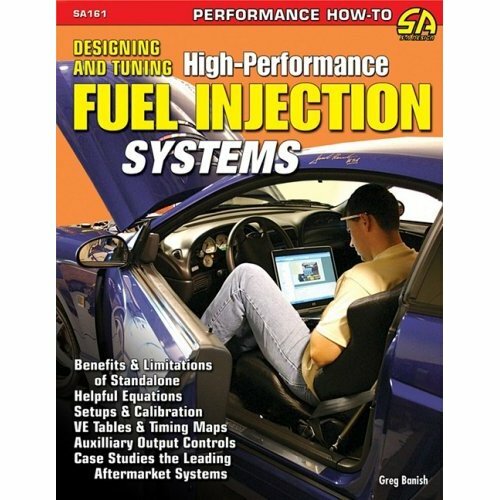 With many great reviews and demand for more from both the publisher and fans, I wrote the second book with a greater focus on the speed density systems that are commonly seen in many standalone ECUs. Again, the publisher chose the title, but I was give free reign on content. Naturally, the science had to drive the discussion, so it gave me a chance to put some of the equations I had been using in the live classes at that point into print.